– We also have an official Foursquare page which allows you to follow our lists, and be sure to “check-in” to AMT. 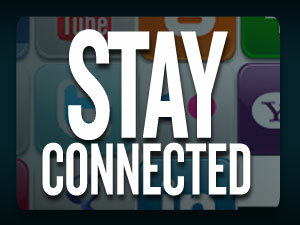 – Our Google Plus page is another great way to stay informed. – Remember to keep up with our Facebook and Twitter pages – you never know when we’ll run a special contest and give away tickets to our great Original Shows, Country Classics and American Icons. You just might win tickets to each of these amazing shows! – Also, don’t forget about the live photos we share from our concerts on Twitter. We want to make sure you get the latest and greatest AMT info, no matter how you stay in touch with us.